Infinity Management owns and maintains quality residential and commercial real estate properties in Charlottesville, Virginia. Click on any image or link below to learn more about us. Designed after a classic European Village. Eight acres of natural space. 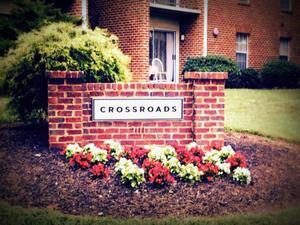 Close to shopping, schools, historic downtown Charlottesville and the University of Virginia. Telephone hookup available for computer/ Internet in each bedroom and living room. Fully equipped kitchens including dishwasher and microwave, four bedrooms and two full bath. 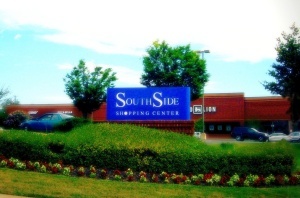 Located next to the new Fry's Springs Station, and close to Scott Stadium. On UVA and city bus lines, walking distance to UVA Grounds and UVA Hospital. Reserved parking and each apartment has a separte storage facility. All apartments are fully carpeted, and each apartment home as a patio or balcony. Great for groups of three and four. Four bedroom apartments located across the street from Durty Nelly's featuring large open fully-equipped kitchen with dishwasher, disposal, range, refrigerator and breakfast bar. Apartments are fully carpeted and offer very spacious floor plans with two bedrooms and a full bath at each end of the apartment. Townhouse style apartments offer a third full bath on the 1st floor. Mini-blinds are standard on all windows. Mini blinds are provided on all windows and each apartment has a washer/dryer. 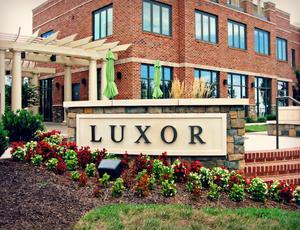 The new LuxorOffice Park features luxury office space, with stunning views of Thomas Jefferson’s Monticello. Boasting over 24,000 square feet of office space, these two, three-story buildings front Route 250, on PantopsMountain. Both buildings are environmentally friendly and offer foamed-in-place insulation, thermal windows and a green roof. The buildings and suites are equipped with electronic access and the top floor office spaces include a private rooftop garden and patio area for each suite. 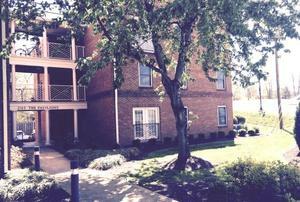 Just two minutes to MarthaJeffersonHospital and Interstate 64; five minutes to Downtown Charlottesville!